The award-winning writer, editor, and urban planning professor Edward Soja passed away on November 2, 2015, in Los Angeles at the age of 75. Born in the Bronx in 1940, Soja attended Syracuse University where he earned a PhD in Geography. After beginning his career as a specialist on East Africa, he began work at University of California, Los Angeles in 1972. During his four decades at UCLA, a radical shift occurred in how we understand urbanism in L.A. and elsewhere and Soja was one of the most influential voices of the then emerging “Los Angeles School.” Beginning with his watershed book, Postmodern Geographies published by Verso in 1989, Soja became one of the most insightful theorists on space and place. He documented the gradual urbanization of suburbia, the global spread of industrial urbanism, and the new regionalism evolving in Southern California. His explanation of urban restructuring set a template that many others would build on throughout the 1990s into the 21st century. Following the success of Postmodern Geographies, Soja went on to write and edit several other seminal books including Thirdspace: Journeys to Los Angeles and Other Real-and-Imagined Places (1996), The City: Los Angeles and Urban Theory at the End of the Twentieth Century (1996, co-edited with Allen J. Scott), Postmetropolis: Critical Studies of Cities and Regions (2000), and Seeking Spatial Justice (2010). In 2014, the University of California Press published Soja’s final book, My Los Angeles: From Urban Restructuring to Regional Urbanization. Perhaps only Mike Davis has been as influential as Soja in the change of perception about Los Angeles. Soja’s interdisciplinary approach bridged policy and culture. It documented the rise of grassroots organizing and paid important tribute to activists and artists, especially marginalized groups. 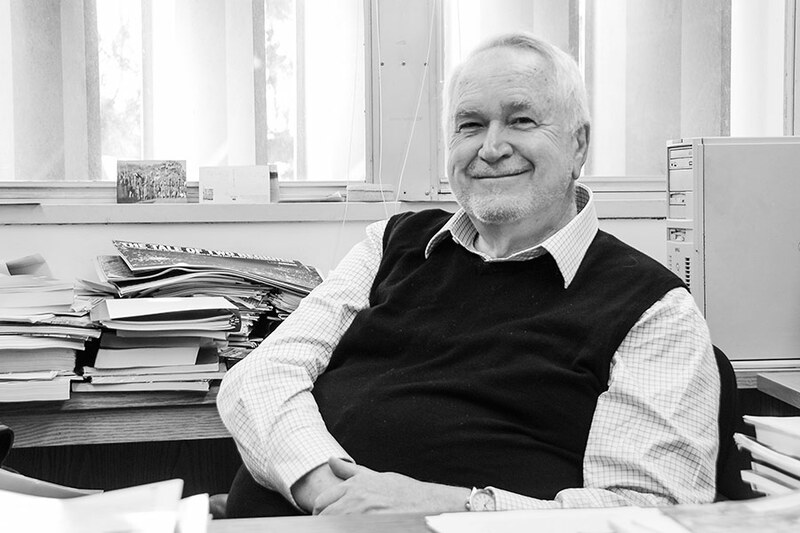 Soja’s expertise made him one of the most popular professors ever in the UCLA Urban Planning Department. After reading Postmodern Geographies in 1996 during my senior year at UCLA, I attempted to study with him, but there were not any undergraduate courses available at the time. Nonetheless, I met Soja and spoke with him one late afternoon. When I went to his office, the graduate assistant said he was up on the building’s roof smoking a cigarette. I found him there and we spoke about Los Angeles for about fifteen minutes as the sun set. He graciously entertained my youthful enthusiasm and encouraged me to keep studying and writing about the city.